With over 25 years of HR experience, chances are very good that we have seen your HR issues before. We offer flexible On-Site or Off Site Human Resources Consulting Solutions tailor made to fit your organization. 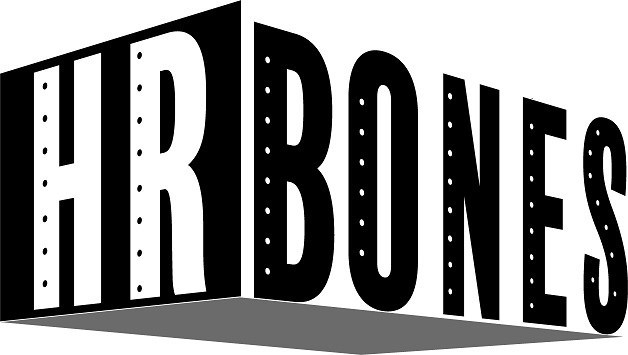 HR Bones can help you manage all facets of your HR work: regulatory compliance, policies/procedures; recruitment and selection; employee performance management, compensation and benefits at a cost comparable to an internal Human Resource function. We can also provide support for HR projects that you can’t deal with on your own. If you prefer, we can take a supporting role, or do the project from start to finish.